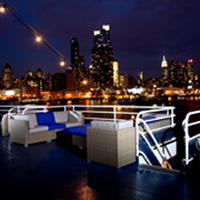 On Thursday night, April 25, conference participants will be treated to a cocktail reception and then a dinner cruise event that travels along the Hudson River passing by landmarks such as the Statue of Liberty, the Brooklyn Bridge, and the Empire State Building. This event will give participants the chance to network with each other and the Young Audiences Arts for Learning network. 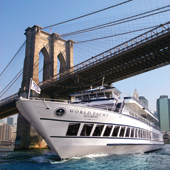 Operating since 1981, World Yacht at Pier 81 is New York City's premiere destination on the Hudson River. Each year, World Yacht hosts more than 125,000 guests around Manhattan. 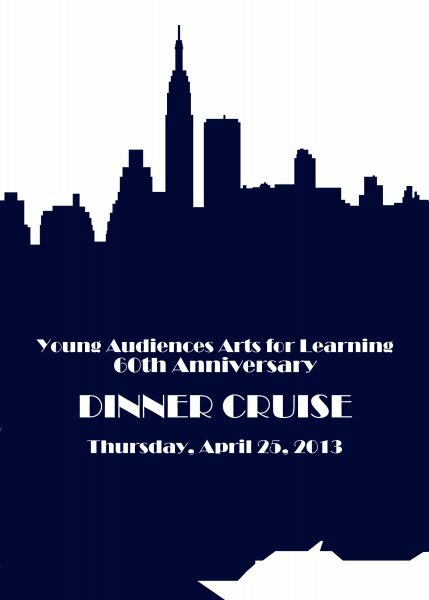 For Young Audiences Arts for Learning 60th Anniversary National Conference, participants will be sailing on the their stunning flagship yacht, the Princess. 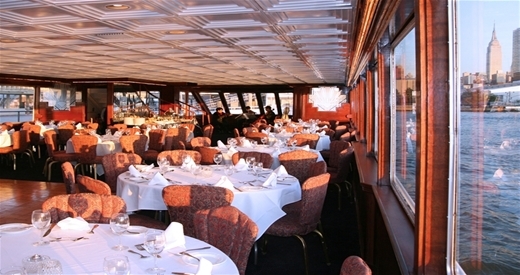 The dinner cruise guests will enjoy a four-course dinner, breathtaking views of the city skyline, music and entertainment by Blue Jupiter A Capella.